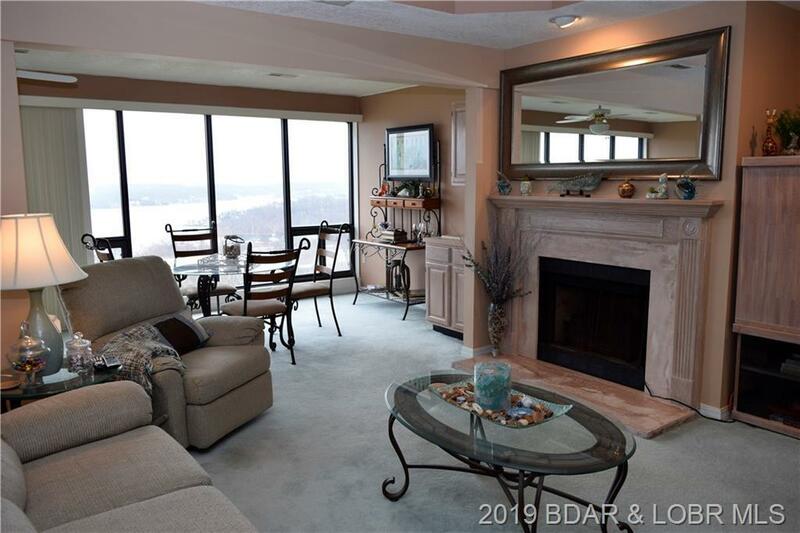 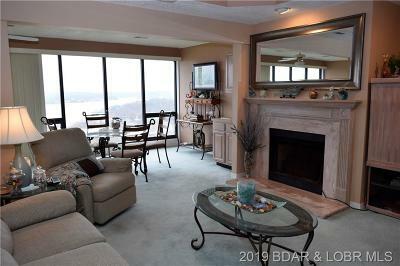 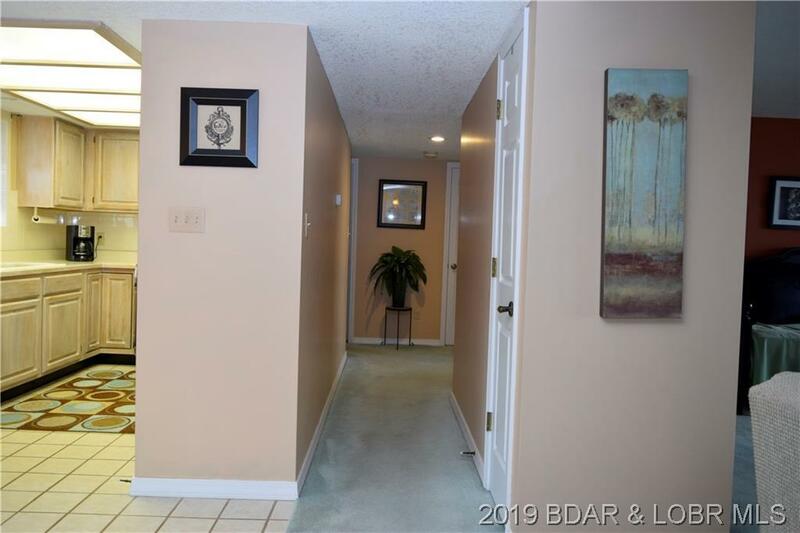 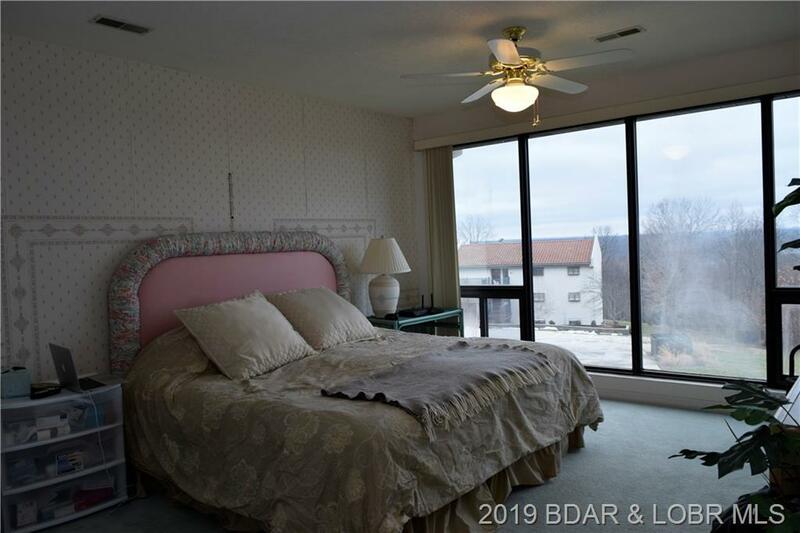 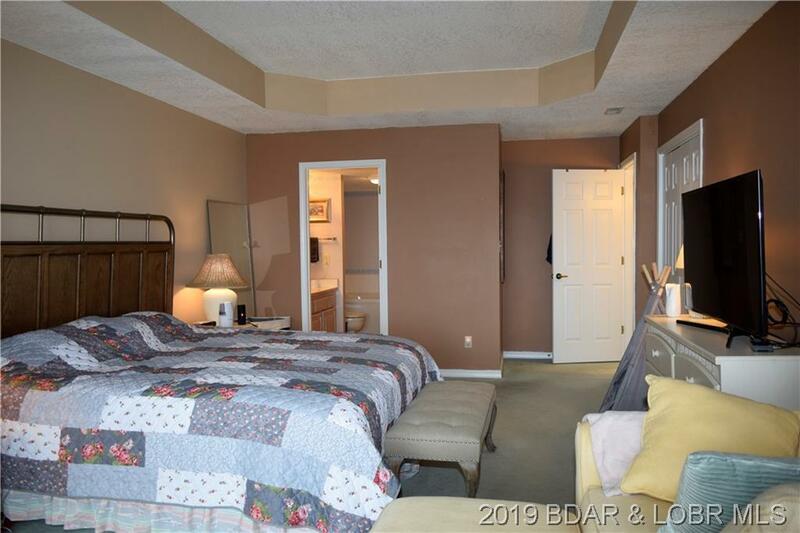 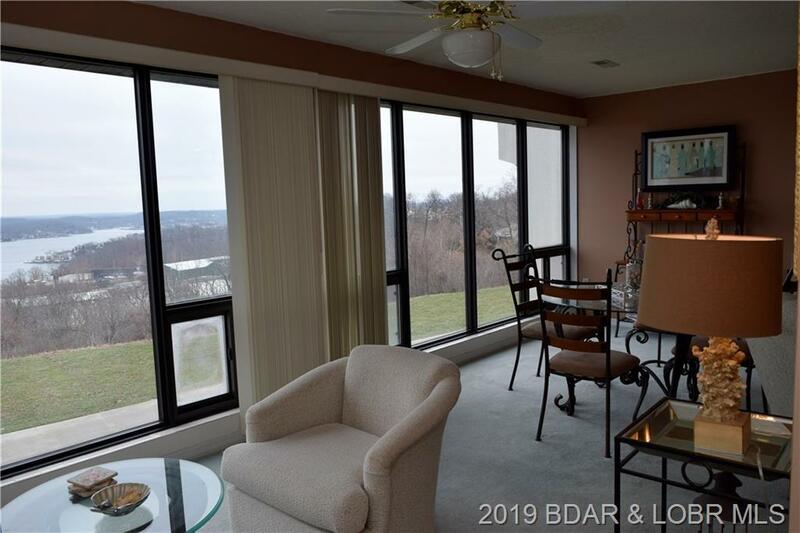 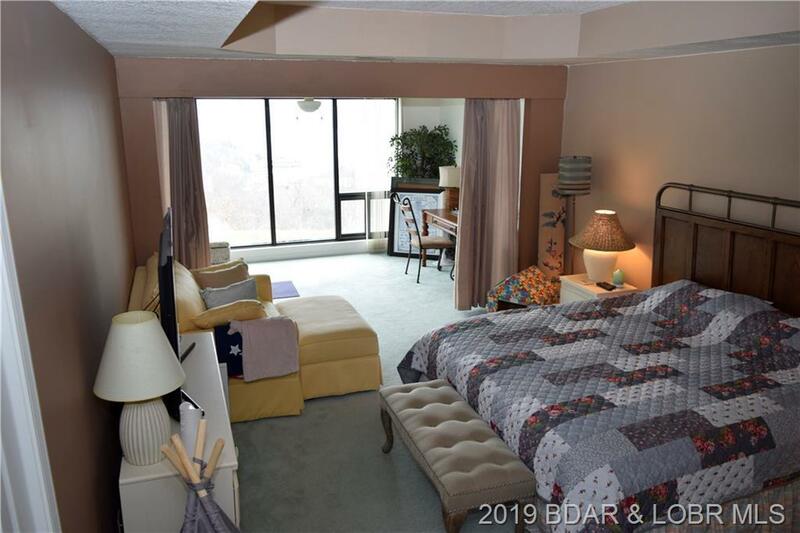 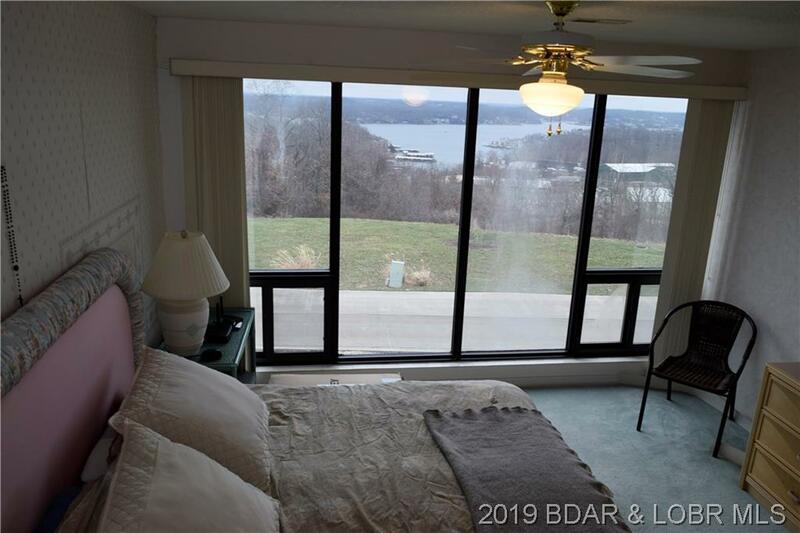 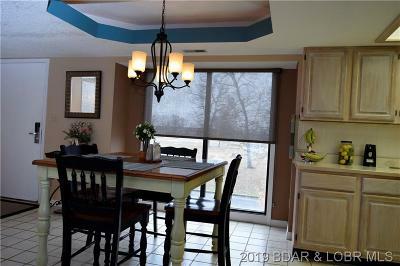 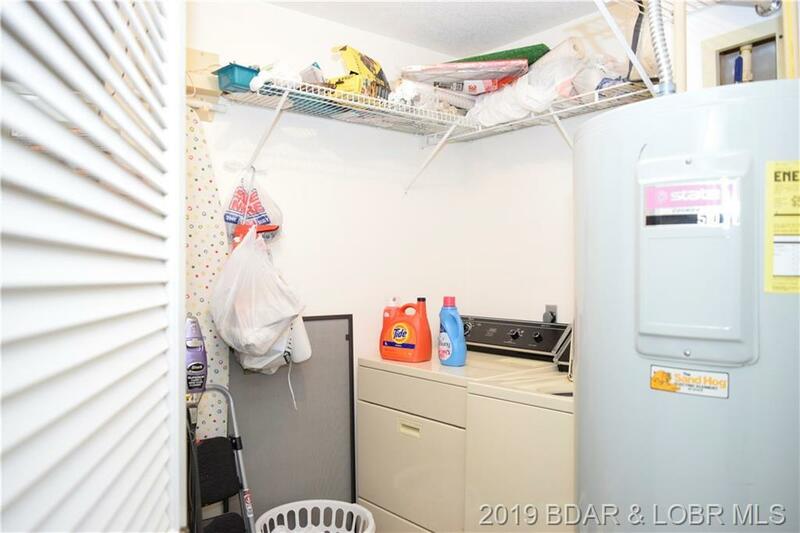 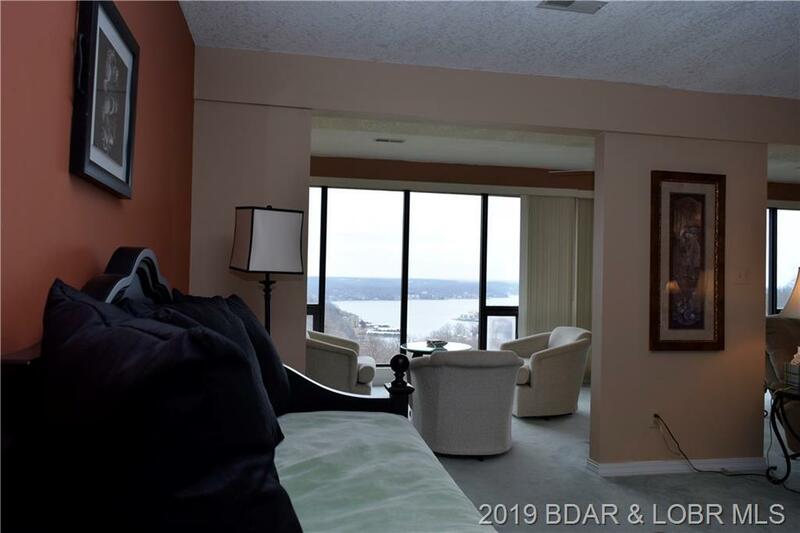 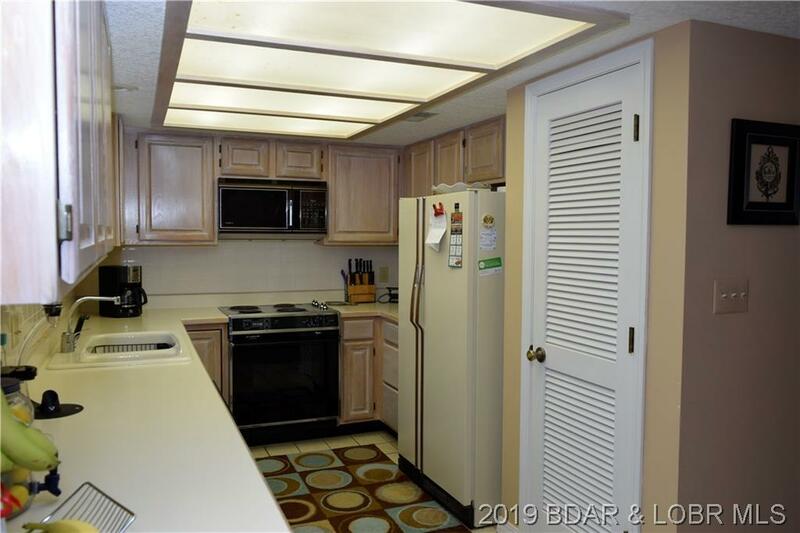 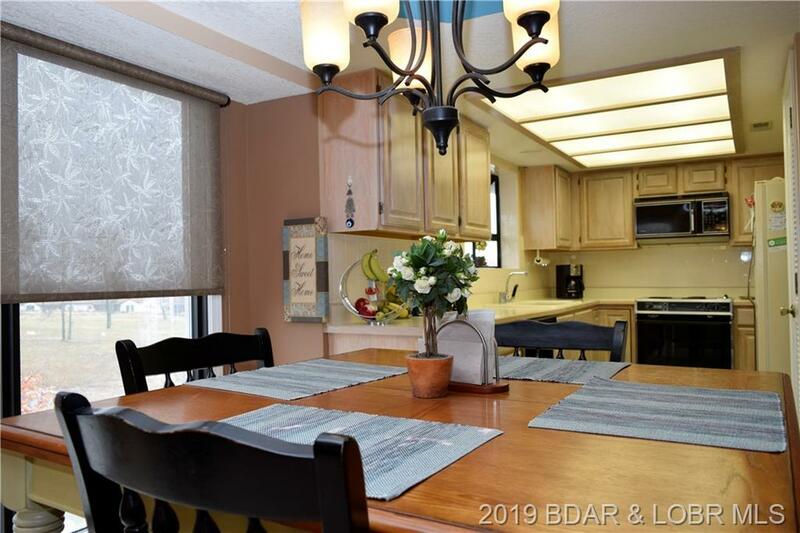 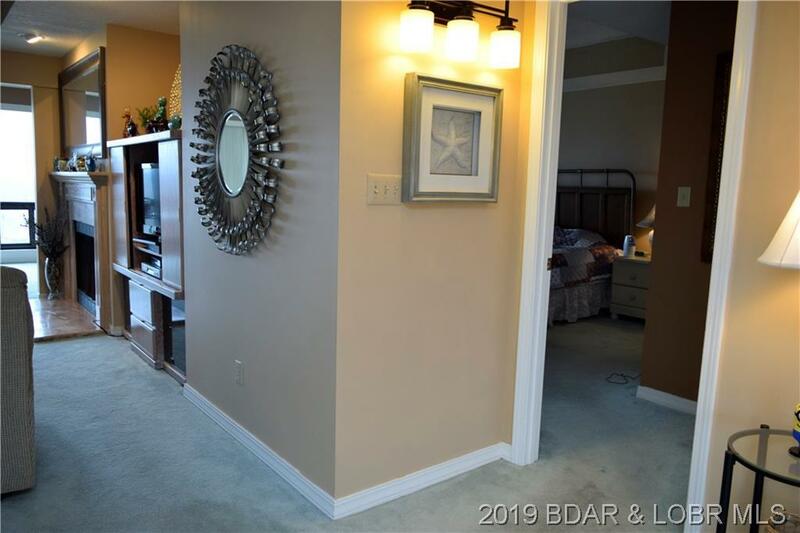 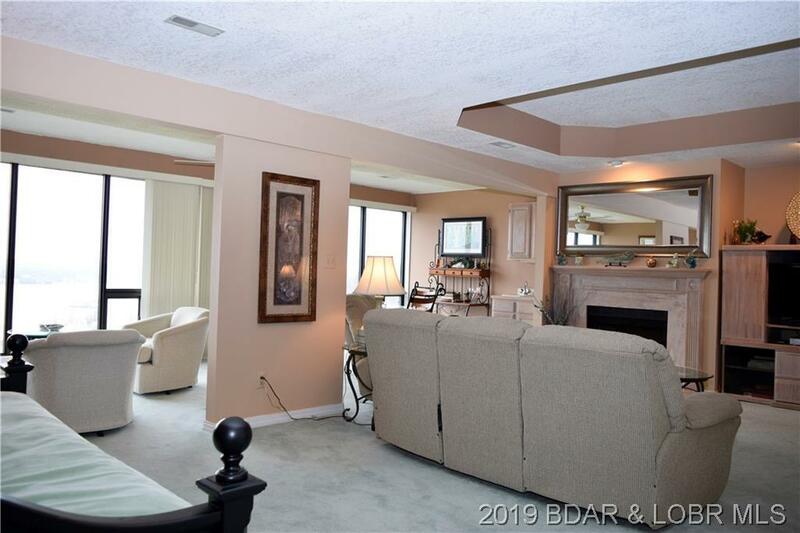 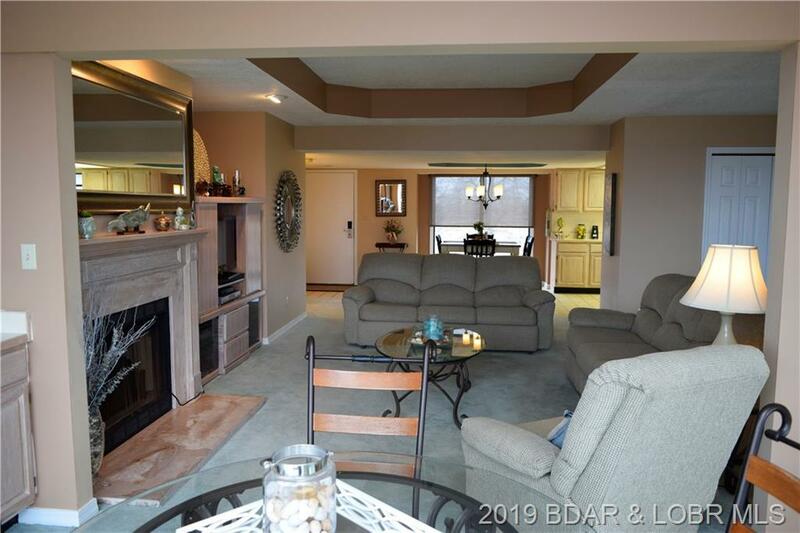 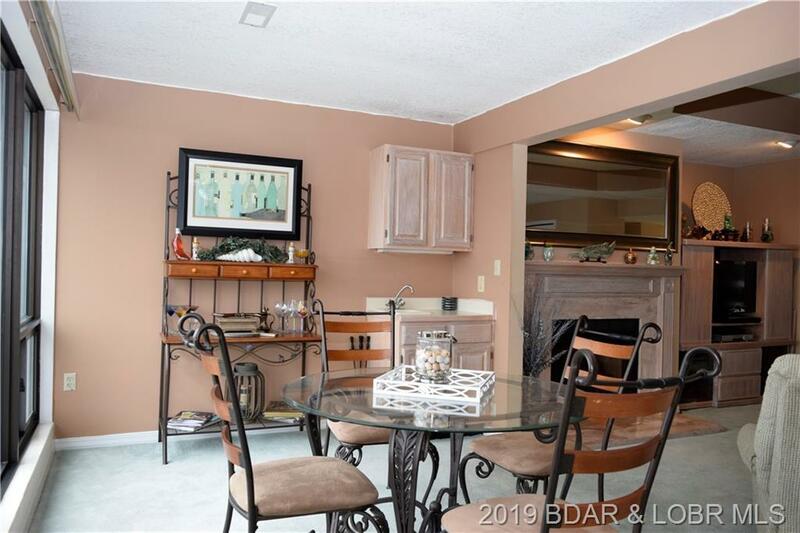 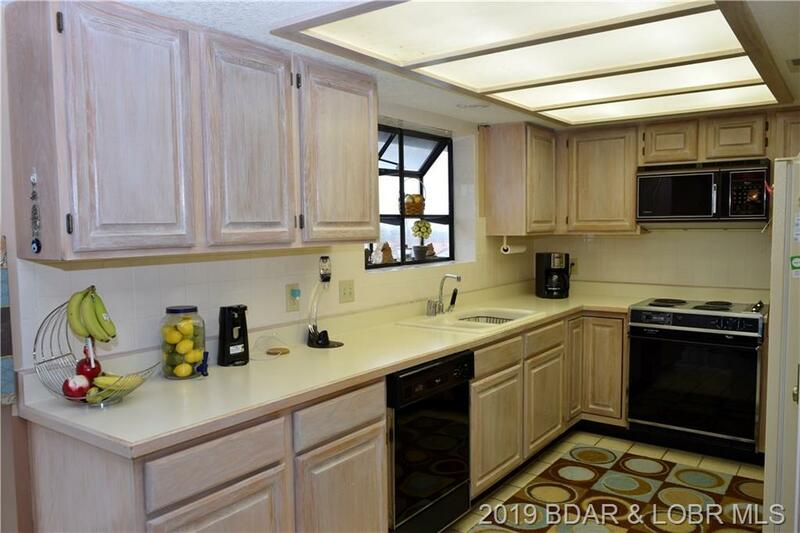 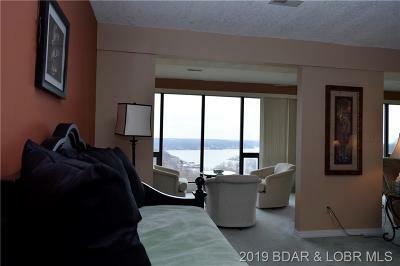 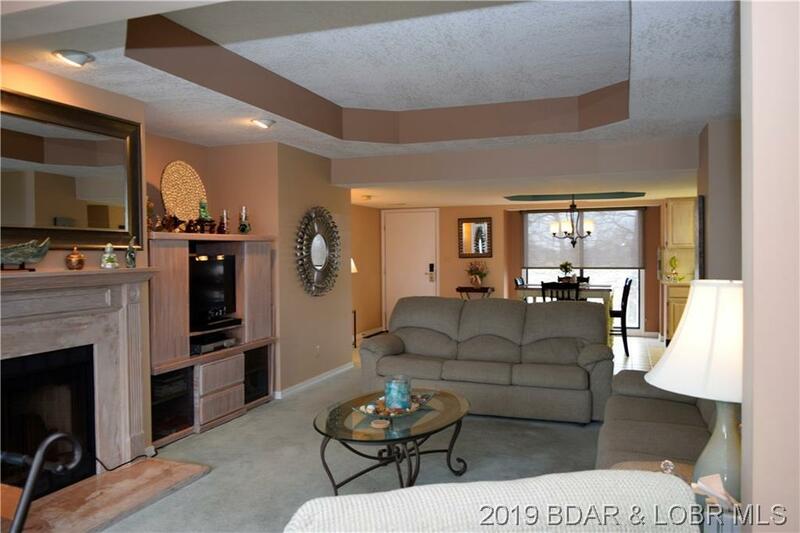 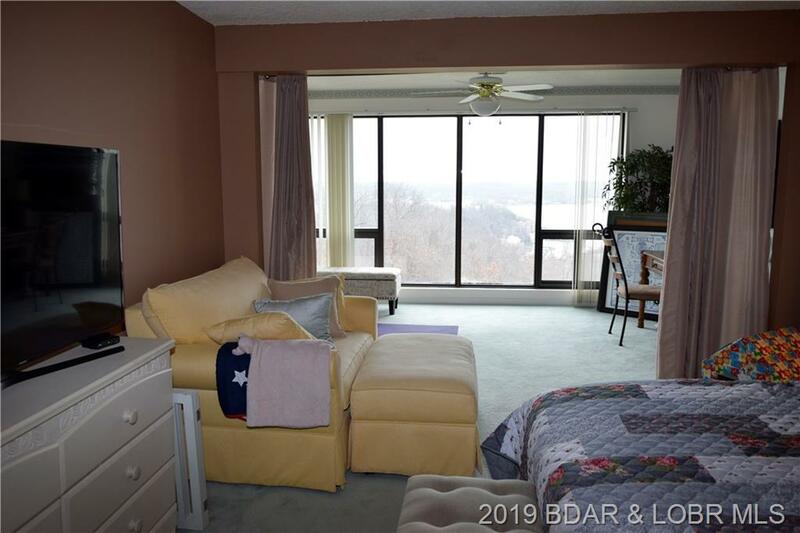 What an amazing condo, filled with light and great lake views! 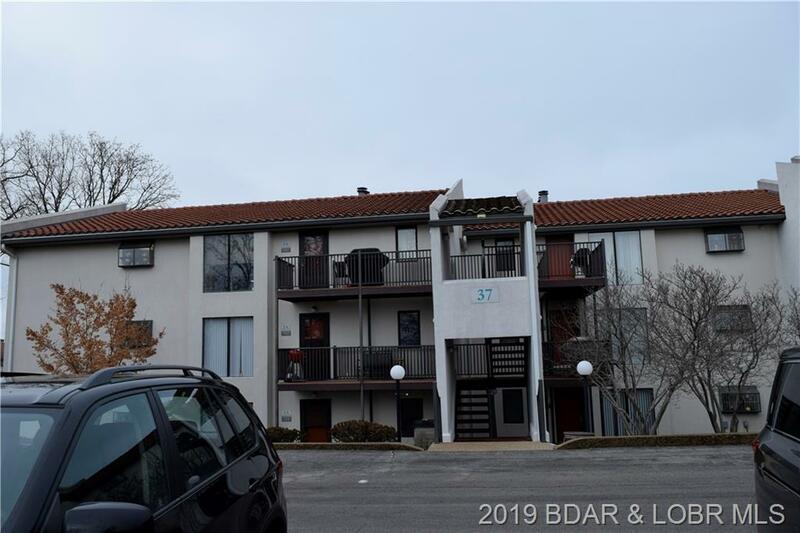 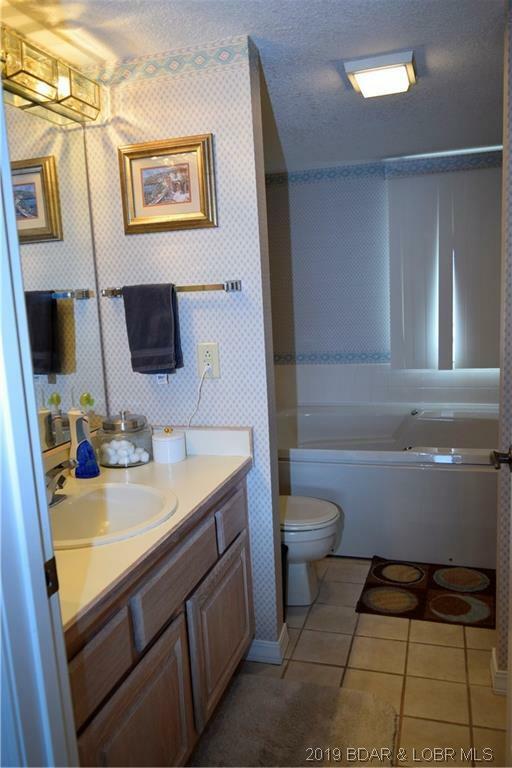 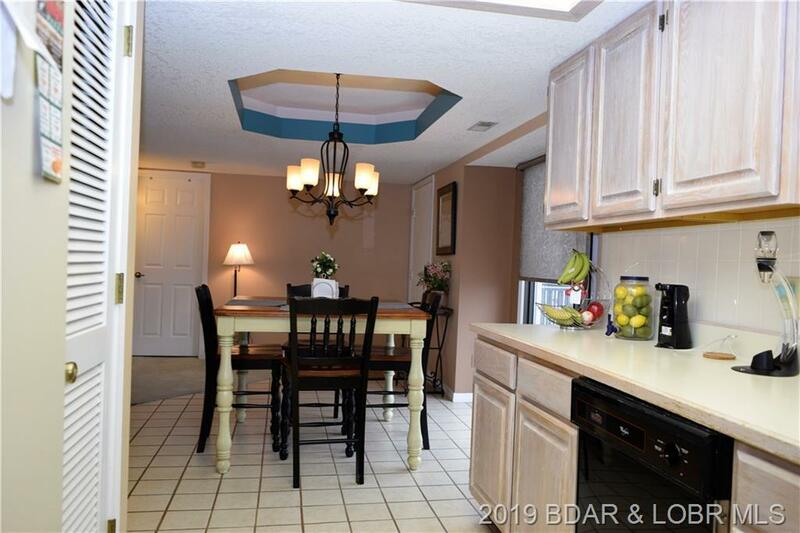 This condo is a furnished 2 bed, 3 total bath with an open floor plan, perfect for entertaining. 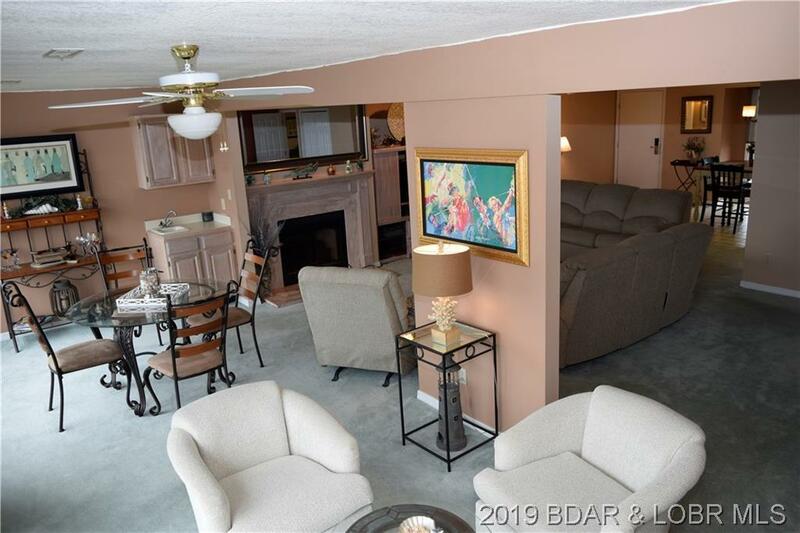 Take advantage of this opportunity to invest and have a vacation rental to supplement income or a great vacation spot for your family. 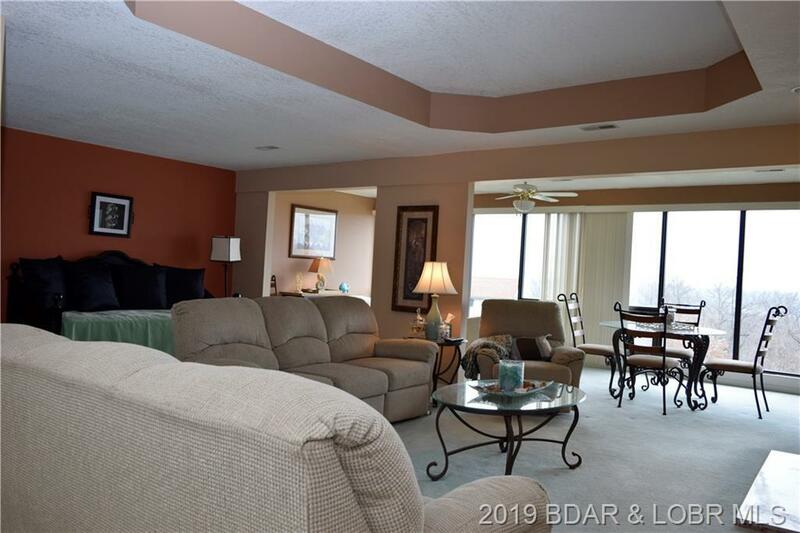 Make full time living fun with the resort lifestyle that awaits with this condo. Gated community for security and amazing amenities! 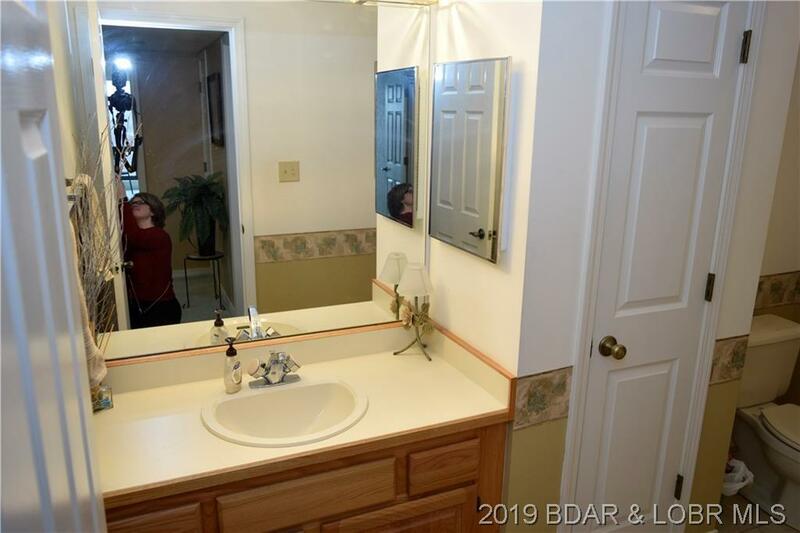 Want something more? How about a 10x24 boat slip AND a PWC slip in the community dock available for $15,000 additional! 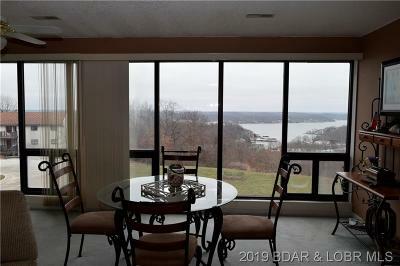 Welcome to Lake of the Ozarks lifestyle!